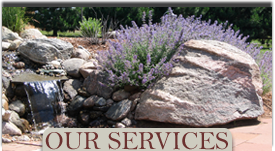 Roots Landscaping is a complete landscape design and build company serving the entire west metro area including Chanhassen, Victoria, and Waconia, MN. 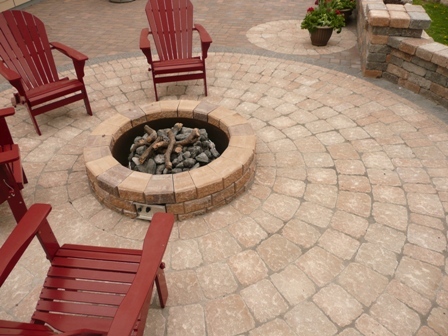 Our customized landscapes are designed with you in mind – creating the perfect outdoor living space specific to your needs. Whether you want the ultimate area to entertain family and friends or need to create a warm, welcoming entrance for guests or customers, our design team is ready to bring it to life. Q:How can I avoid being held liable for accidents or damage to my property? 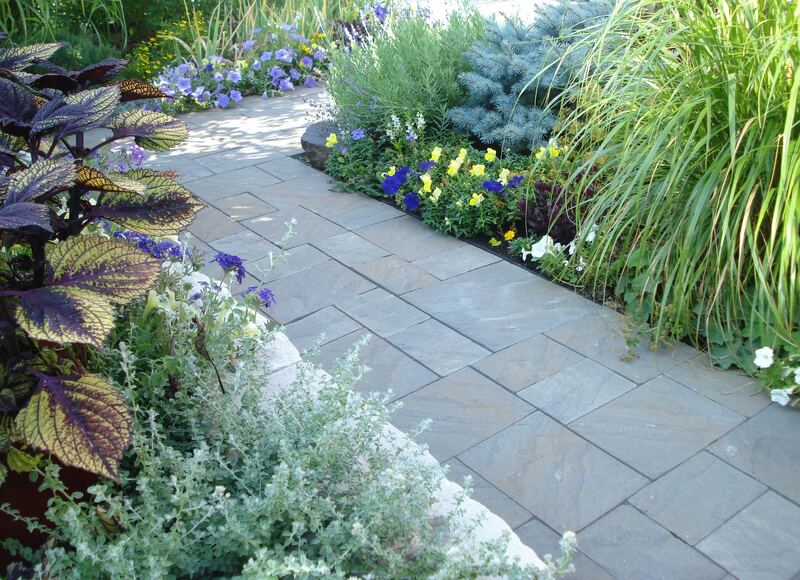 A:Make sure your landscape professional has proof of Workman’s Compensation and Liability Insurance. 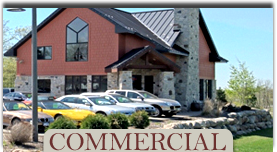 Roots Landscaping does carry workman’s compensation and liability insurance. These certificates are available upon request. Q: How can I be sure that the company I hire will follow through and produce quality work? A: Make sure the professional you select holds a valid state license or certification from a professional organization. 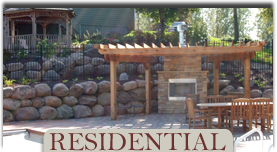 Roots Landscaping does hold a valid state license (#171976) and is certified from the Minnesota Nursery & Landscape Association.